Steve Waugh thinks Australian bowling attack will trouble Kohli down under. Indian captain Virat Kohli had come into the five-Test series against England with his reputation on the line. The no.1 batsman in ODI rankings had a lot to prove against England in their own backyard, given his previous sojourn has yielded just 134 runs in 10 innings in 2014. 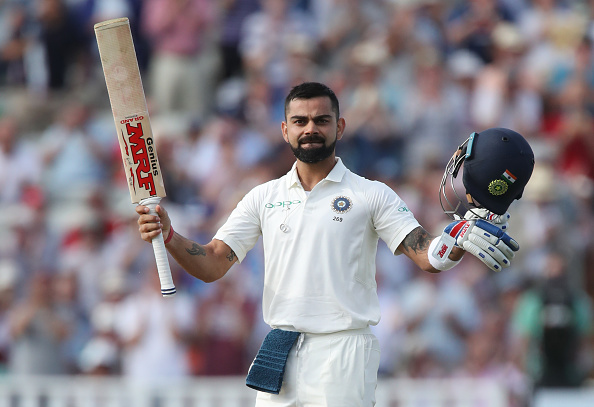 But Kohli put every doubt to rest with a superlative 149 and 51 in the first Test at Edgbaston, which India narrowly lost by 31 runs. 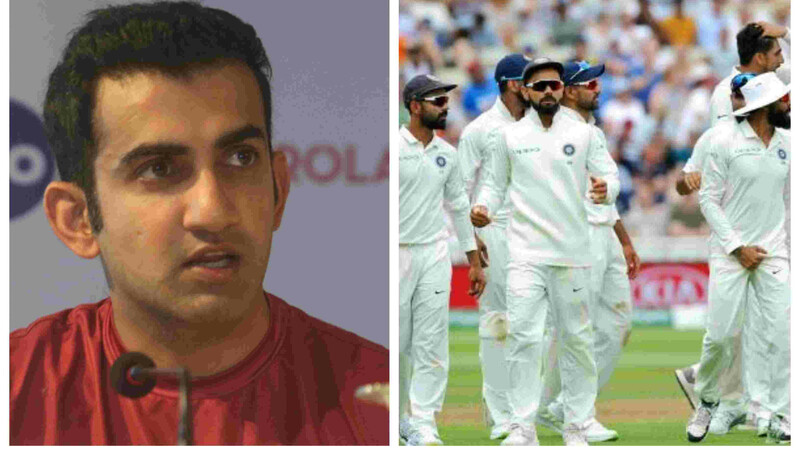 Despite the failure of Indian batting lineup barring Kohli, the team will be hungry to win at Lord’s and rectify the mistakes of Birmingham Test. Thanks to his 200 runs in the first Test, Virat Kohli displaced Steve Smith to become the no.1 ranked batsman in Test rankings as well; also becoming part of the elite list of players holding the no.1 rank in both formats. His exploits have even changed the mind of one of the greatest players of all time in Australia’s Steve Waugh. 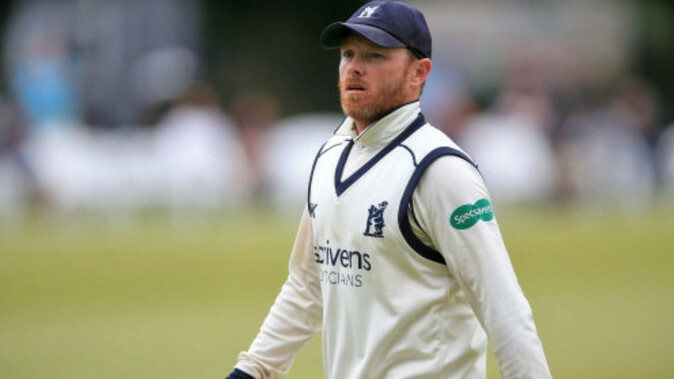 The former Australia captain Waugh had assessed the 29-year-old's game to be the most complete of any player currently gracing the global arena. With the retirement of AB de Villiers, Waugh said that the mantle of the best batsman in the world now solely rests with Virat Kohli. "He (Kohli) has got the game to survive anywhere, I think he's got the best technique of anyone in world cricket," Waugh told cricket.com.au recently. Waugh further said, "He and AB de Villiers have got the best techniques, and AB de Villiers is not playing Test cricket so that makes him (Kohli) the stand-out player. I think Steve Smith is probably the hungriest batsman but he's obviously not playing for 12 months, so Kohli really is the premier batsman in world cricket. And he likes the big occasion. 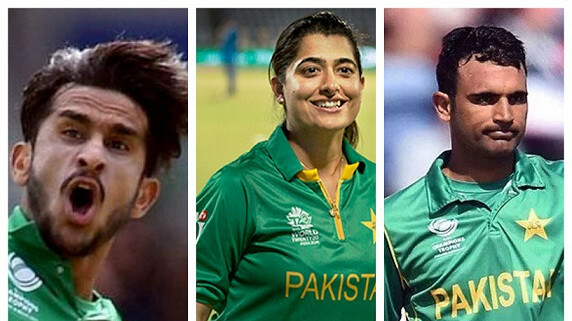 Like (Brian) Lara and Tendulkar and (Viv) Richards and Javed Miandad, and all the great batsmen, they want the big occasion and that brings out the best in their cricket." India will also be traveling to Australia later this year and Waugh is excited to see what Kohli does down under. He pointed out Kohli’s lean run with the bat when Australia toured India recently, as his opposite number Steve Smith had scored three tons and over 500 runs in the 4-Test series. With Steve Smith out of contention due to Cricket Australia’s 12-month ban on him for his involvement in the ball tampering scandal in South Africa, Waugh says Kohli's competitiveness will likely be further amplified. “He'll be putting a bit of pressure on himself, this (a series win in Australia) will be the feather in the cap if he can pull this off. Steve Smith had an incredible series (in India last year) and made three centuries and scored about 500 runs, and Virat hardly scored a run. So that would have been deflating for him, and he will look to square the ledger when he comes back to Australia,” said Waugh. Waugh added, "I think the best way to control him is for our guys to play really positive cricket, to concentrate on executing the team plans and to score 300-plus runs in our first innings so we can put pressure on their batting line-up. Our attack is as good as anyone's and, in our conditions, he'll have to be on his game and particularly if he's chasing some big scores that Australia have put on the board. That will put pressure on his batting. I think the only thing Australia can do is really control how well we're playing. If we play really good cricket, then it's a bit like the last series in India where Steve Smith totally dominated him."